Good bye DSLRs... I will miss you. I'm not switching to the mirrorless for the size, it's for the features such as the evf, eye af, improving battery life and IBIS. I'm really tired of taking different gear for different type of shoot. I am future proofing my-self. Camera sensor mps sizes are getting larger (43+), and I feel that most of todays legacy lenses from Canon and Nikon are not going to be able to keep up with it. Nikon has the old small mount that is going to become a problem, and Canon L lenses were designed in the 90s. I know there are newer Canon L lenses, but the 85mm F1.2, 50mm F1.2 etc are going to be updated. Sony lenses are design to handle larger mps right now. Nikon and Canon are going to come up with new mirrorless cameras, and I wanted to sell off my gear while there are still demand for it. I tried adopting my Canon lenses to the Sony system, but it was not that smooth. It's going to be totally different when you adopt the same company legacy lenses to the new mount since it will communicate perfectly. The problem is that you will not be able to escape the problem I listed above. The new lenses will be able to handle higher mps when the older legacy glasses will not be able to do it. 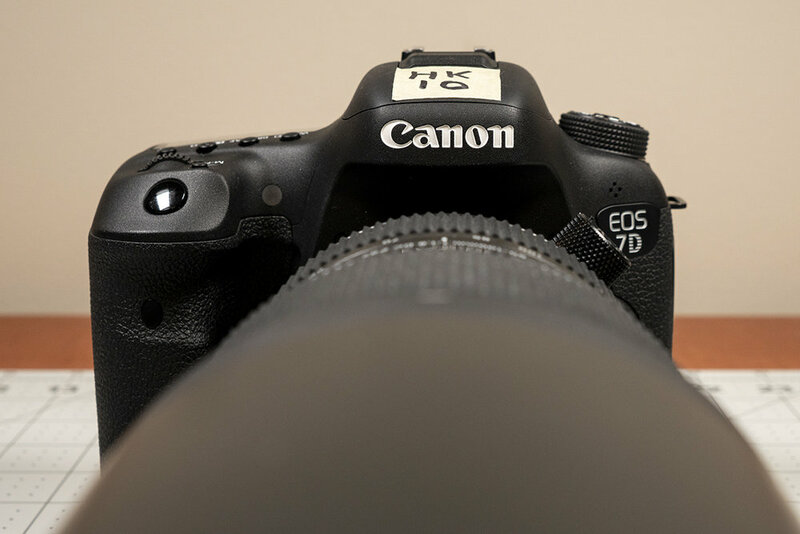 Again, Canon and Nikon are a great system and the equipment are like a tanks. On the other hand, I already had problems with Sony gear in the pass. My first a7r's mother board was fried inside my camera bag... It was over the warranty, so I had to pay over $600 to repair it. My a7rii acted up during a very important trip our family was taking over seas. I never had any problems with my Canon and Nikon bodies before... You may be asking why am I taking the risk by switching to Sony with those kind of experience. Simply I decided to manage the problems that may come to me since the system offers so much more compare to the other DSLR tanks. I may regret it next year like some one wrote on the DP Review comments section to me however, I am willing to take my chances with the new Sony system.